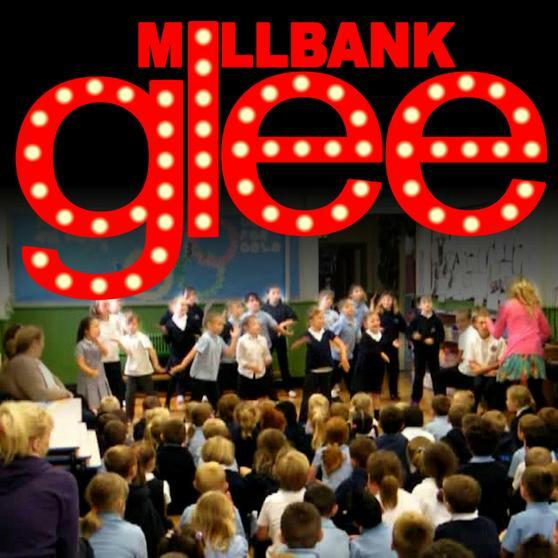 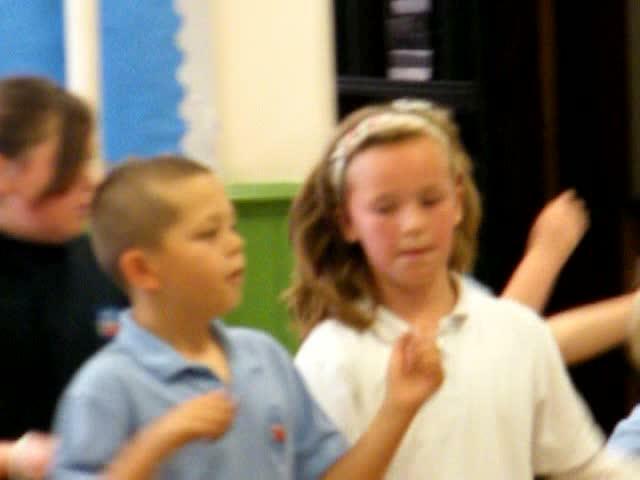 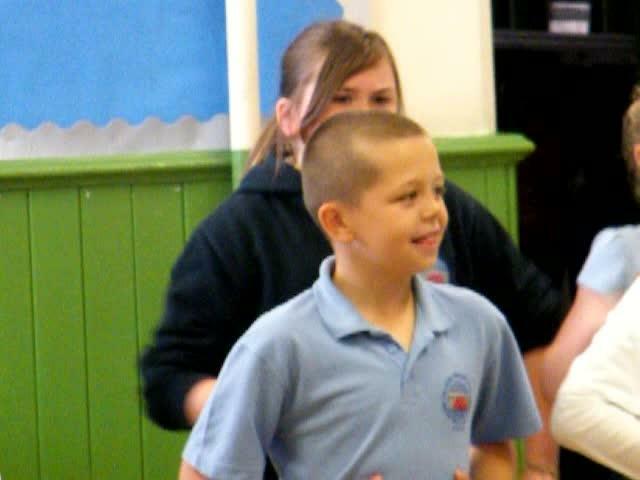 Miss King comes in on Wednesday to teach music to the children and also runs a very popular Glee club for the children in her own time, where they learn some wonderful dance routines and performances. 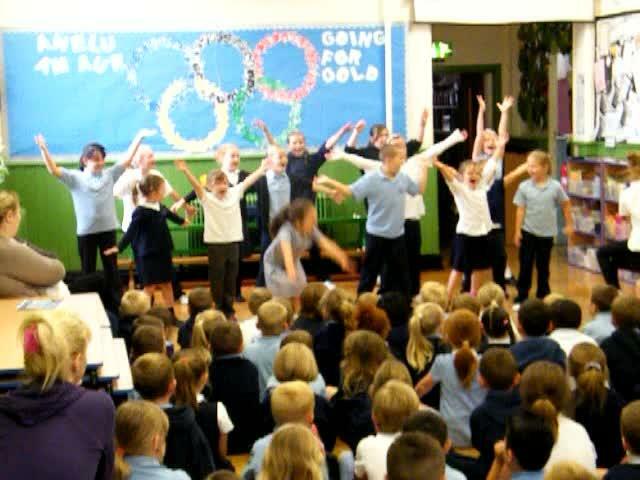 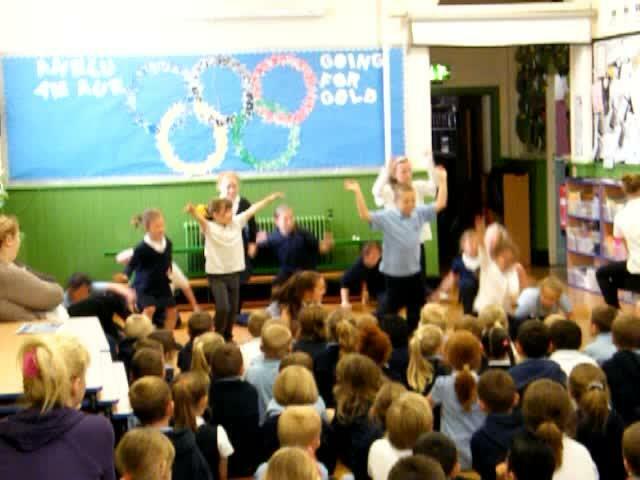 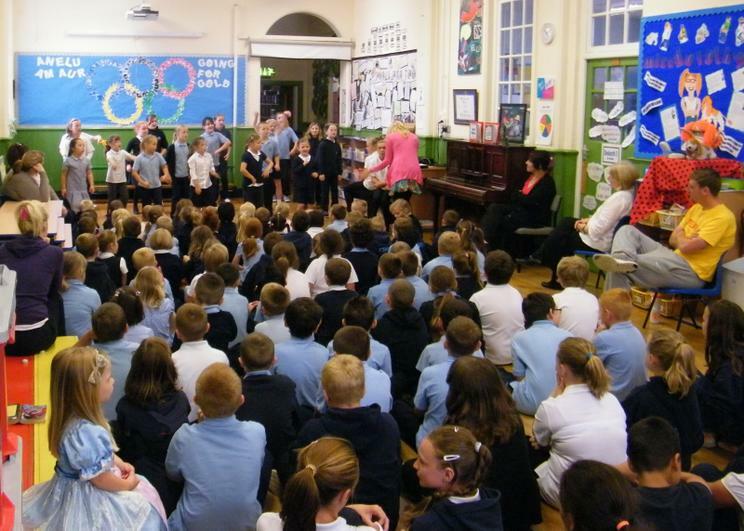 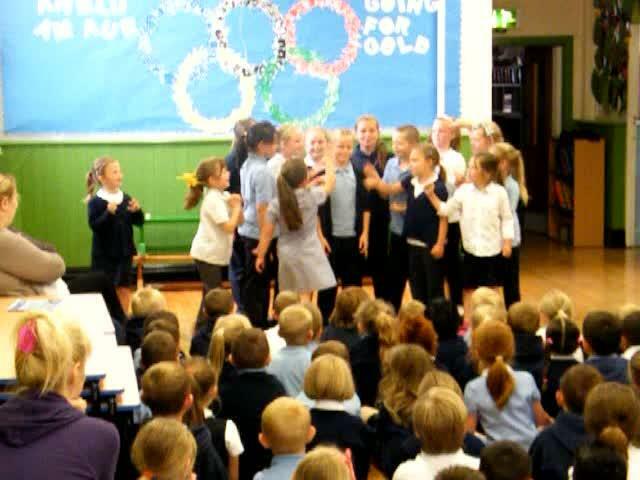 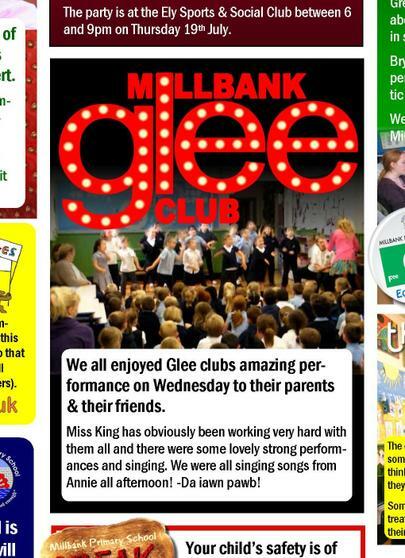 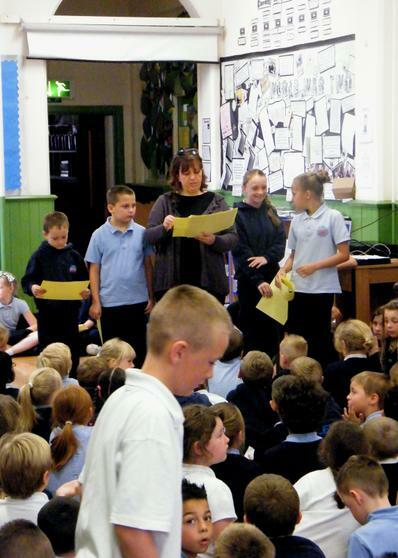 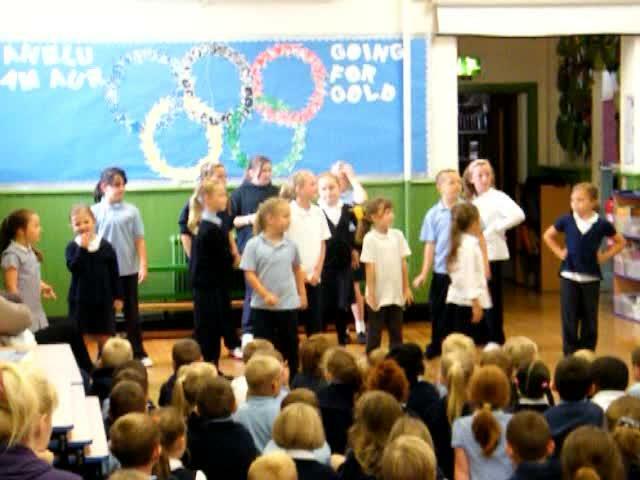 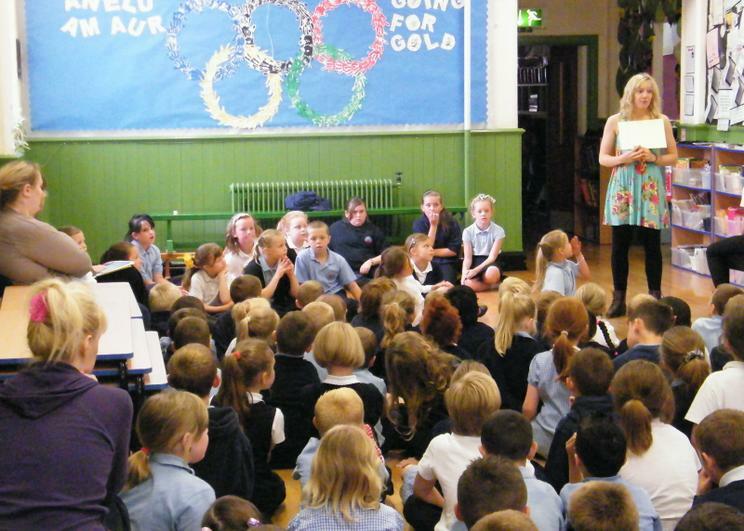 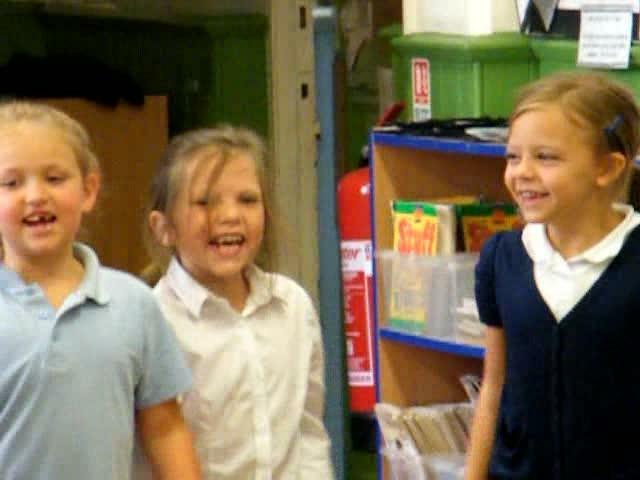 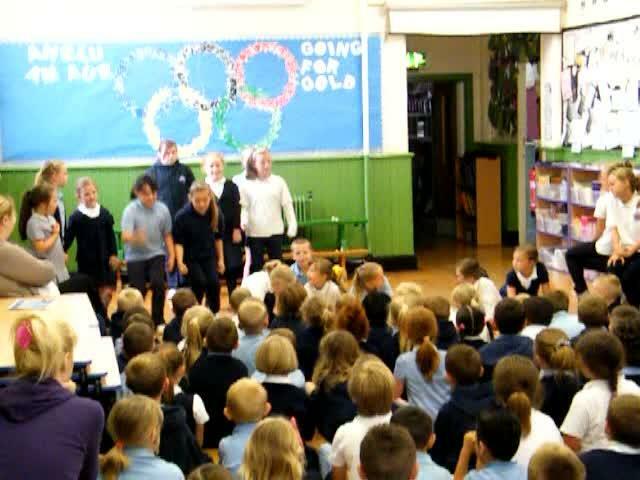 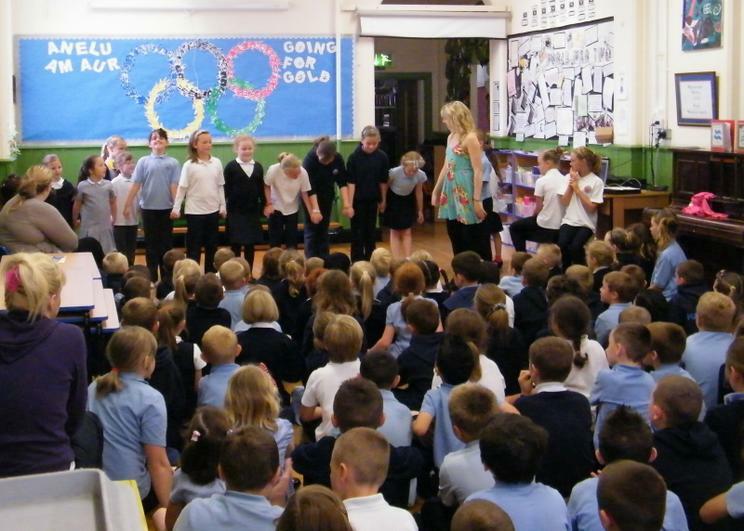 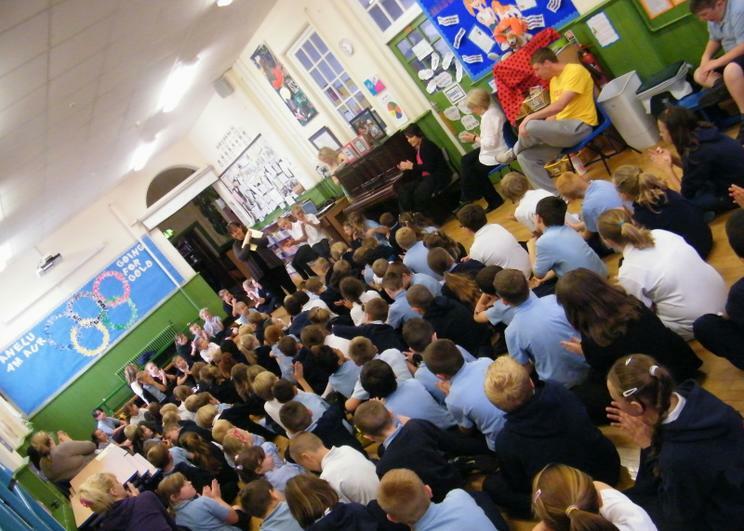 On Wednesday 27th June Glee Club did a special performance for parents, which we all enjoyed. 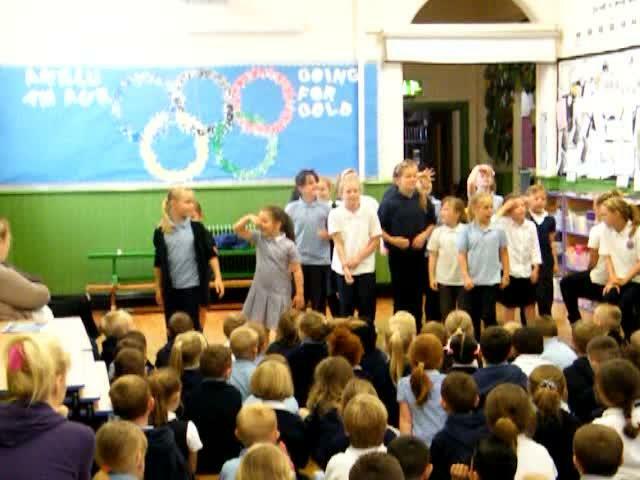 There are a few videos and a few snaps.